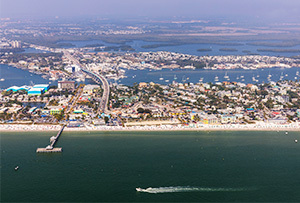 Fisher Law Office, PLLC, is located in Fort Myers, Florida. Attorney Peter Fisher understands how important your time is. If it is more convenient for you, he will come to your home, office or work site to meet with you and review your legal matter. He will travel to your construction site for inspections or meet you at your place of business to review your company's needs. Get started today by calling, emailing, or filling out our contact form for more information.